Melly M’s prints are available in a wide range of clothing styles, from dresses to shorts to golf attire. No matter what the occasion, whether preparing for a cruise, spending a day on the golf course, planning a trip to the beach, or are simply looking to expand your wardrobe for your daily life, you will always be able to find the perfect ensemble on our online shop. You can browse through different style categories, or select your favorite print and view the multiple clothing options available. Melly M’s original designs deliver a classic preppy style with a sophisticated modern edge to bring you a look that you won’t find with other clothing brands, and our high-quality fabrics will provide you with the comfort and mobility that you need in all of the activities that you enjoy. 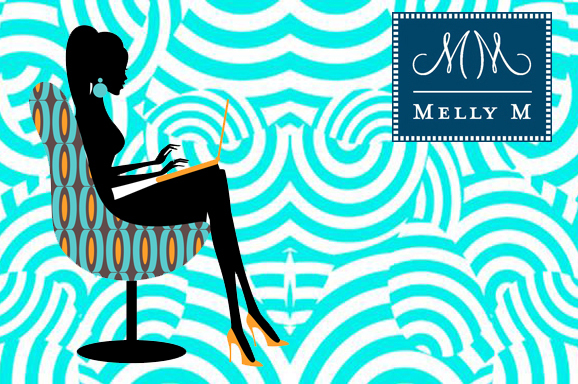 If you have any comments or questions that you would like us to answer, or if you are interested in adding Melly M to your wardrobe, please feel free to contact us today.